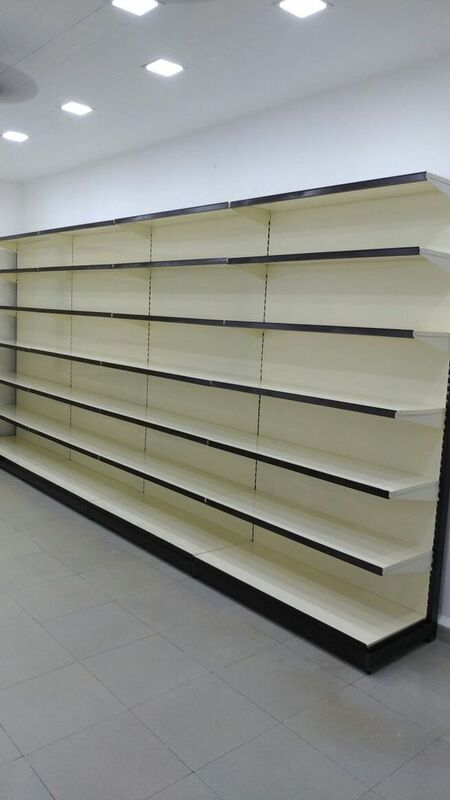 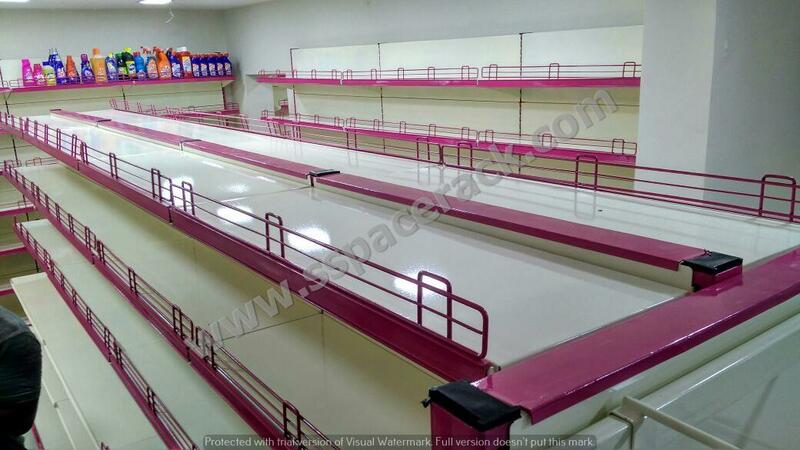 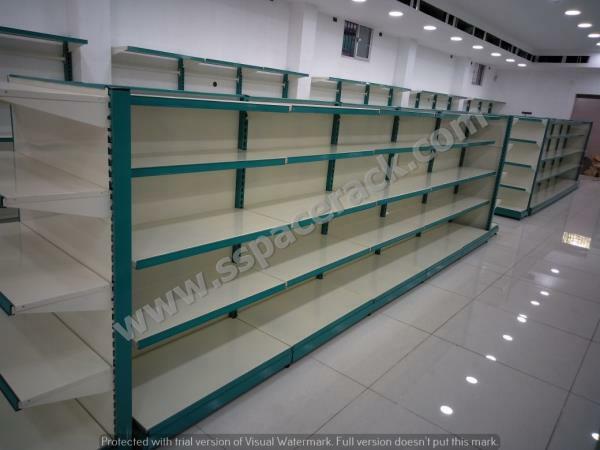 SSPACE RACK is a Prominent Manufacturer, Wholesaler, Retailer and Supplier of Supermarket Racks, Departmental Store Racks and Slotted Angle Racks. 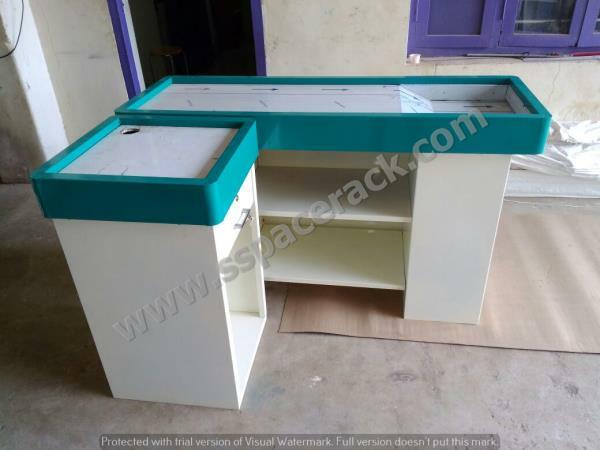 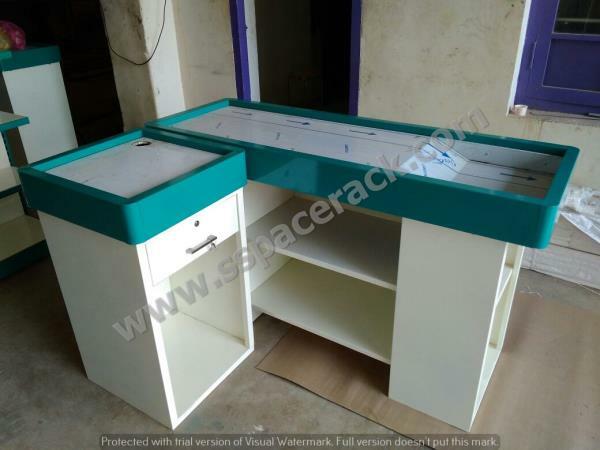 SSPACE RACK are the leading manufacturer and supplier for all kinds of racks at affordable prices. 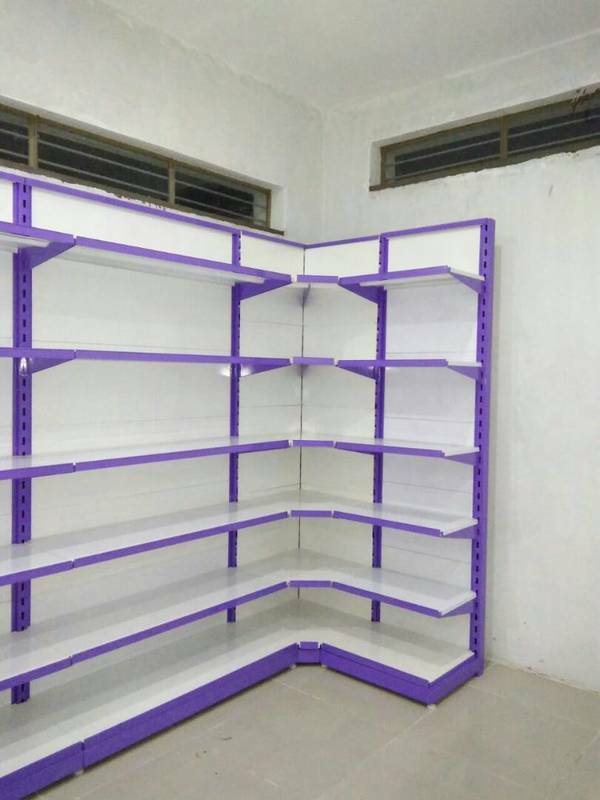 Over the years of experience in the industry, We have been able to offer the customers with a highly durable assortment of commercial and industrial racks.